Our mission at Enzo’s Cucina is to provide an affordable, friendly and authentic Italian dining environment where the food is traditional, made with love and served in a caring yet professional manner. The team at Enzo’s Cucina strive to and always exceed expectations. We genuinely try to understand our customer’s dining needs and offer true southern Italian hospitality in a manner that will ensure the dining experience is both impressive and memorable. 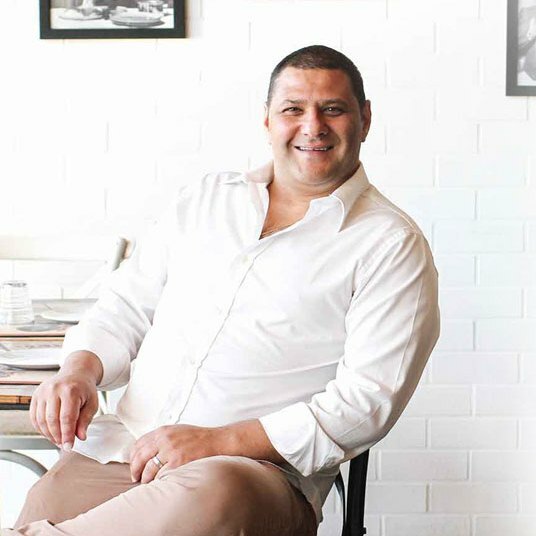 The Enzo’s Cucina team is led by founder and chef Enzo Marturano. With support from family, friends and local communities, Enzo’s Cucina continues to successfully expand throughout western Sydney. Each location has its own unique atmosphere and prides itself on being a family-run restaurant making homemade Italian food from the freshest ingredients, in a cozy, family-friendly environment. Click here to find your nearest Enzo’s Cucina restaurant.